This was where the "First Love" commercial was shot! 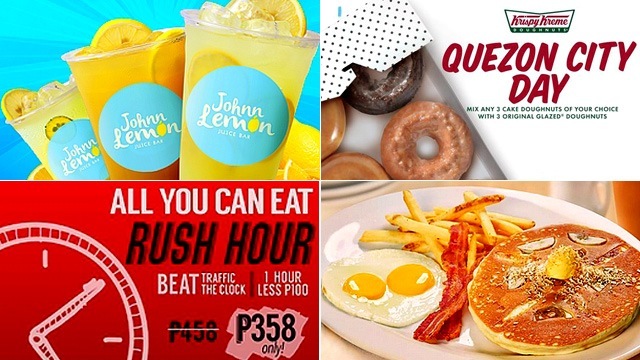 (SPOT.ph) We have bad news, '80's kids: Looks like it's time to bid goodbye to another part of your childhood. 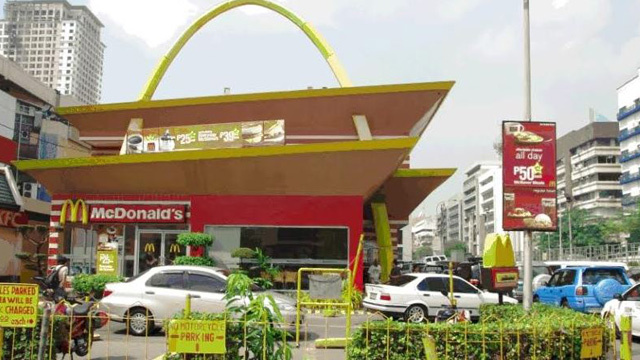 McDonald's at Makati Cinema Square has closed down, to comply with the Makati Regional Trial Court order for establishments along Mile Long and on Sunvar properties to vacate the area. As Seen on "First Love"
Makati Cinema Square is one of Makati's oldest malls and many still flock to it even when swankier malls have opened in the area. Patrons of nearby Little Tokyo also go to the fast-service chain for a quick sweet fix after a round of delicious Japanese food. 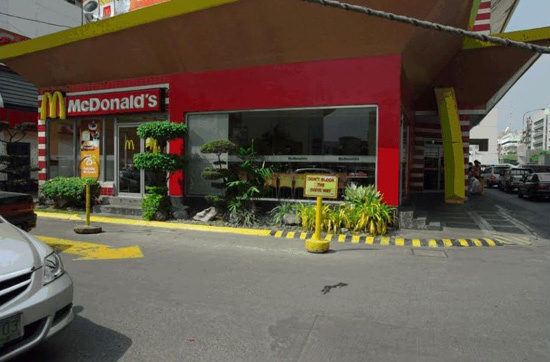 Another fun fact: This branch was also the location of McDonald's famous hugot commercial, "First Love." 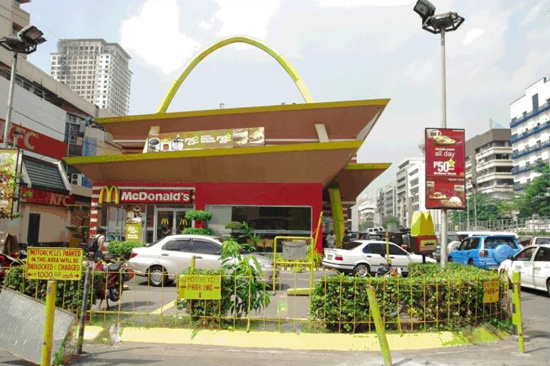 We'll miss you and your cool retro vibe, McDonald's Makati Cinema Square!